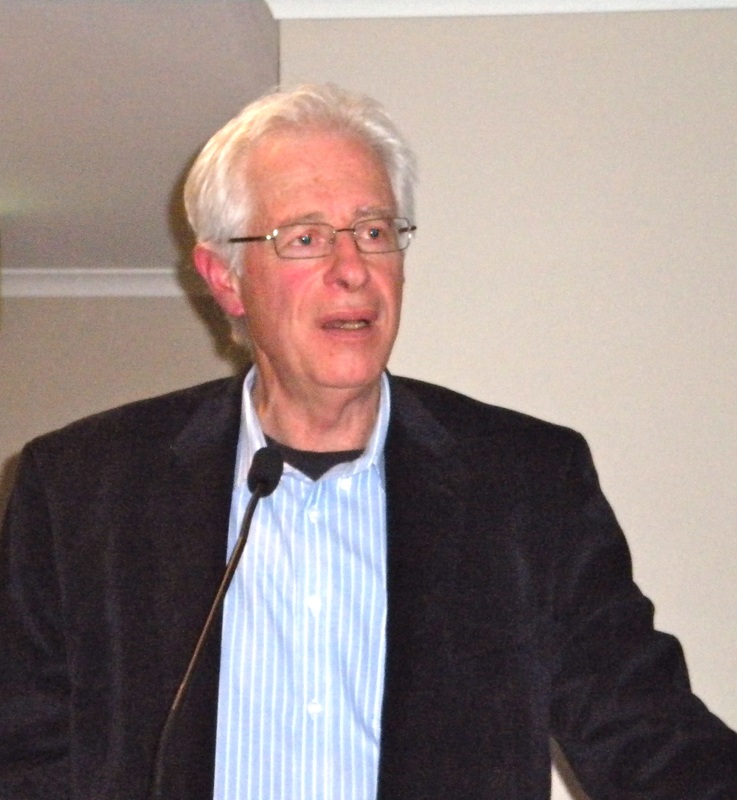 On Friday 20 April more than 50 guests attended a dinner jointly hosted by APAN an Australians for Justice and Peace in Palestine in Canberra. Guest speaker Dr Peter Slezak reflected on his experiences of an APHEDA-led trip to Israel and the Palestinian territories earlier this year. Dr Slezak’s address was illustrated with slides and photographs depicting the appalling conditions for Palestinian refugees in camps stretching from Beirut to Gaza. The dinner was attended by members of APAN and AJPP, as well as others including Middle East analysts, former Australian diplomatic representatives in the region, religious leaders, and experts active in the not-for-profit social justice field. Peter paid tribute to APHEDA for the contribution it makes in seeking to build public awareness of the situation in Palestine by organising such visits.